Dr. Rahman graduated from the American University of the Caribbean School of Medicine. She completed her Family Medicine Residency Training at Riverside County Regional Medical Center and became the Chief Resident. 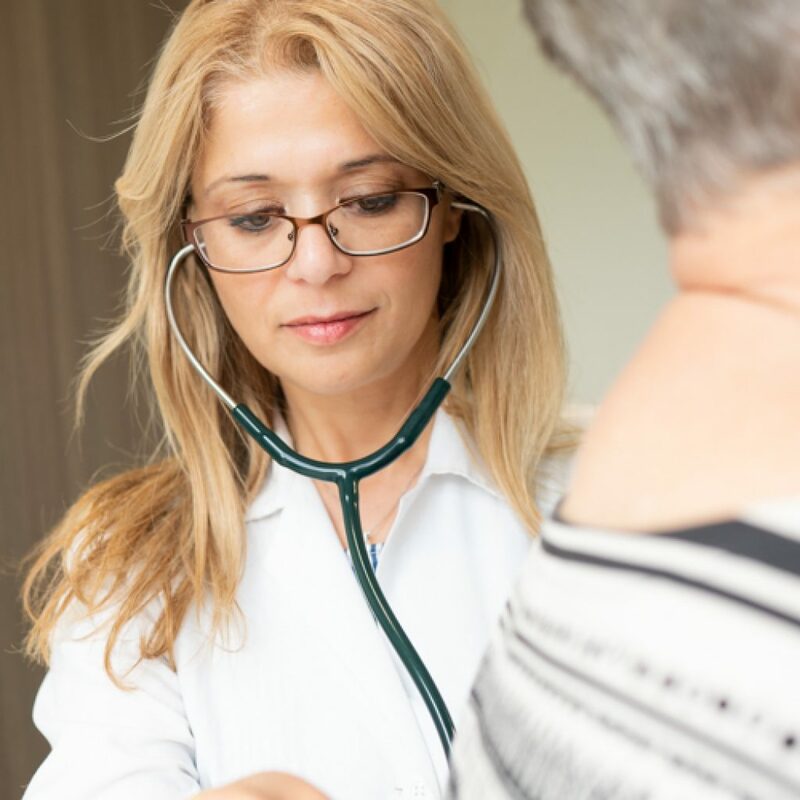 She is board certified with the American Academy of Family Physicians and is president of the California Academy of Family Physicians for the San Bernardino-Riverside Chapter. 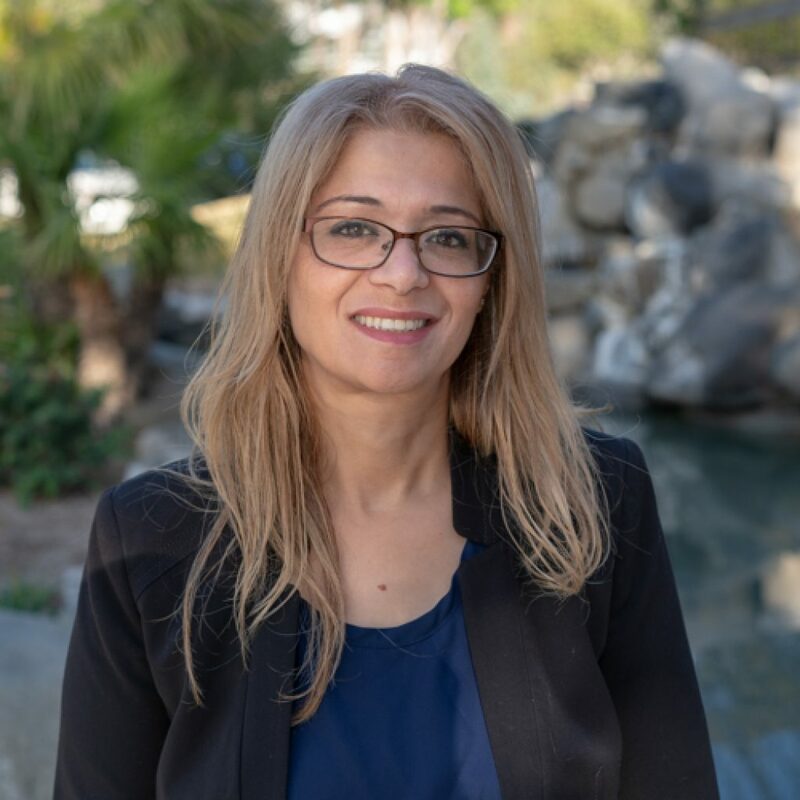 Prior to joining Rancho Family Medical Group, Dr. Rahman taught Family Medicine Residents and medical students at both Loma Linda and UCR Family Medicine Residency Program where she was a frequent recipient of Teaching and Preceptor of the Year awards. Dr. Rahman enjoys Academic Medicine and continues to teach at the UCR school of medicine. Her special interests include Diabetes Care, Inpatient Medicine, Ambulatory Medicine, Research, and Innovative Practices in Medical Education. Dr. Rahman has privileges at Loma Linda Medical Center Murrieta, Temecula Valley Hospital, Rancho SPrings and Inland Valley.